Saturday, September 8th is filled with fantastic events in sports. First, the Oregon Ducks take on Virginia at night at Autzen Stadium. Game starts at 7:30pm and you can bet Bend's super Duck fans will be at The Hideaway decked out in green and yellow to see this great game. 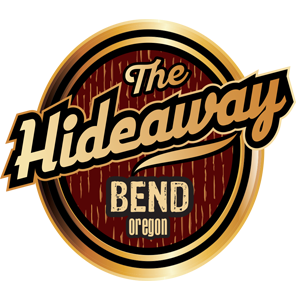 The Duck game will take the main event at The Hideaway starting at 7:30pm, with a local radio station there and lots of raffles and giveaways. 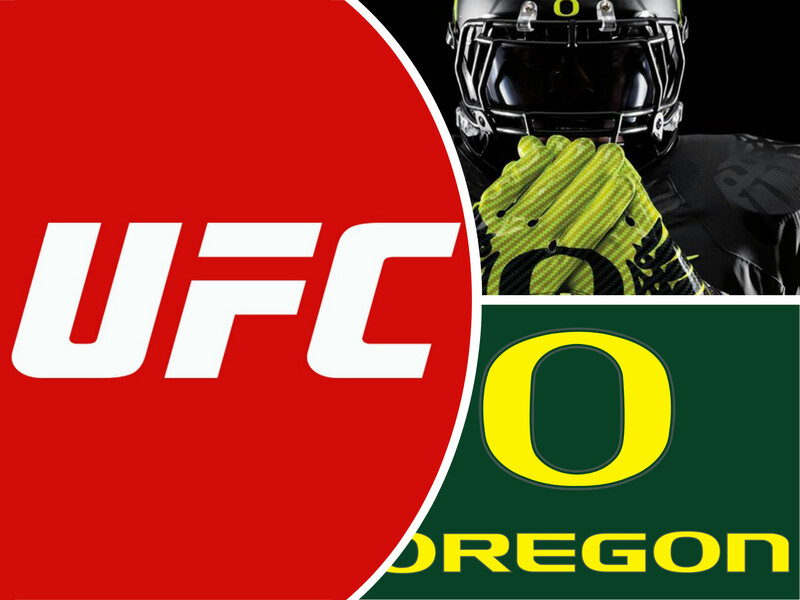 And, because the Duck game is on at the same time as UFC 203, for the first time ever at The Hideaway, UFC will be FREE to anyone who stops by. Select TV's will be showing the Miocic vs. Overeem fight throughout the night. So, whether you are a college football fan, or UFC fan, you can't go wrong this weekend at The Hideaway.